A lot is happening at the Capitol every day, and I want to take a few minutes to share some of the highlights of the past few weeks. The Senate passed the most sweeping oil and gas regulations our state has seen in over 60 years! My bill, SB181, puts the health and safety of Coloradans first and clarifies that the role of the COGCC is to regulate, not foster, the industry. It empowers local governments to take control over what is happening in their backyards and equips them with the tools they need to stand up for their community’s best interests. The bill is now being heard in the House, so please contact your Representative to voice your support! The Employee Information Student Loan Repayment Programs bill was signed into law last Friday. 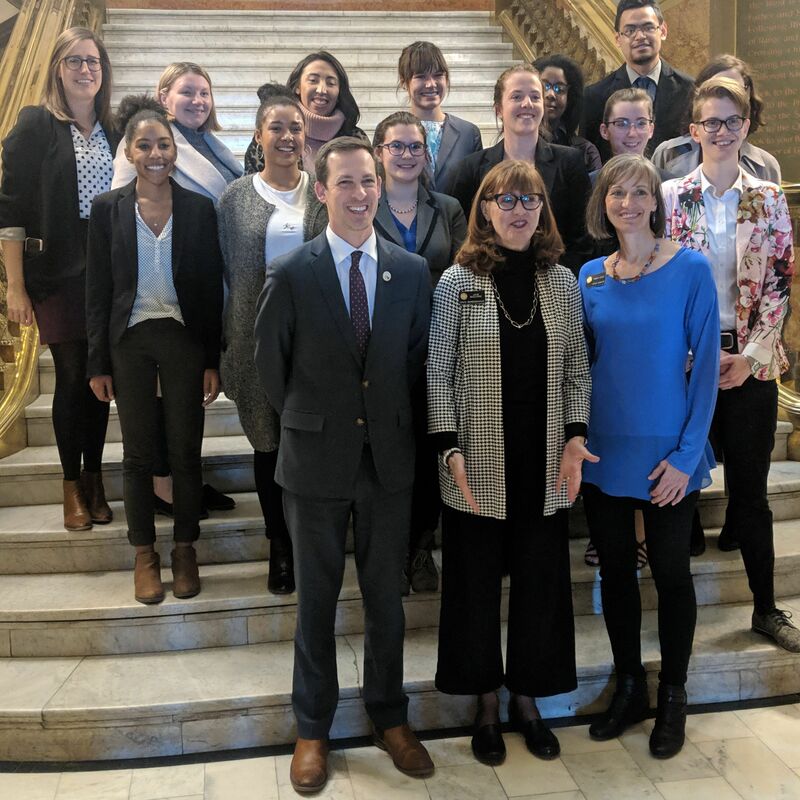 I introduced the bill with Senator Tammy Story as part of my effort to address the large amount of student loan debt in Colorado. The bill will increase the access that state employees have to information about federal loan repayment and loan forgiveness programs. The Digital Token Act, a bill that clarifies regulations surrounding cryptocurrency and blockchain technologies, has been signed into law. I’m excited about this step towards promoting innovation and growth within the cryptocurrency and blockchain community in Colorado. On Monday, my bill to Prohibit Conversion Therapy for a Minor passed out of committee in the Senate for the first time in Colorado history. Being gay is not an illness and it does not need to be fixed. Colorado kids are #bornperfect. 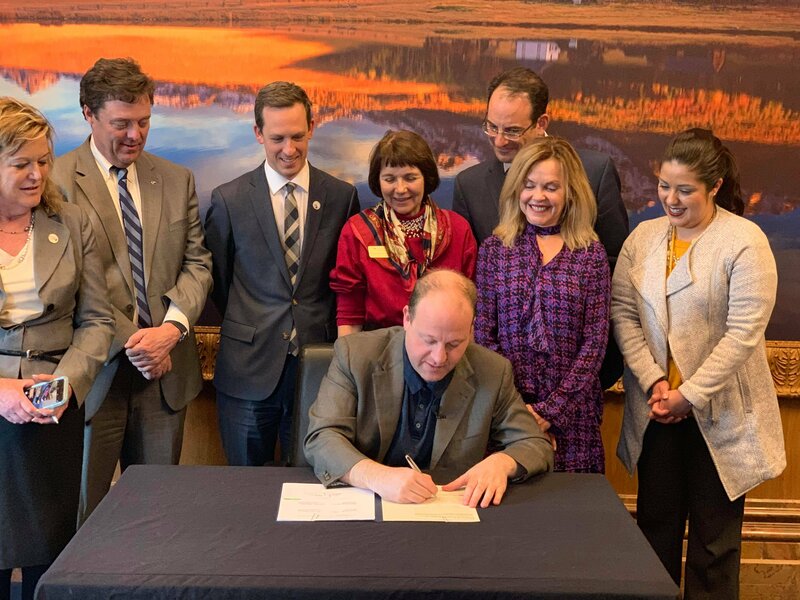 I’m proud to sponsor this legislation for the third time, and am confident this will be the year we finally stop licensed counselors in Colorado from using such harmful tactics on our kids. Regulate Student Education Loan Servicers (SB19-002)– Passed out of the Senate Appropriations committee, and heads to the Senate floor later this week.